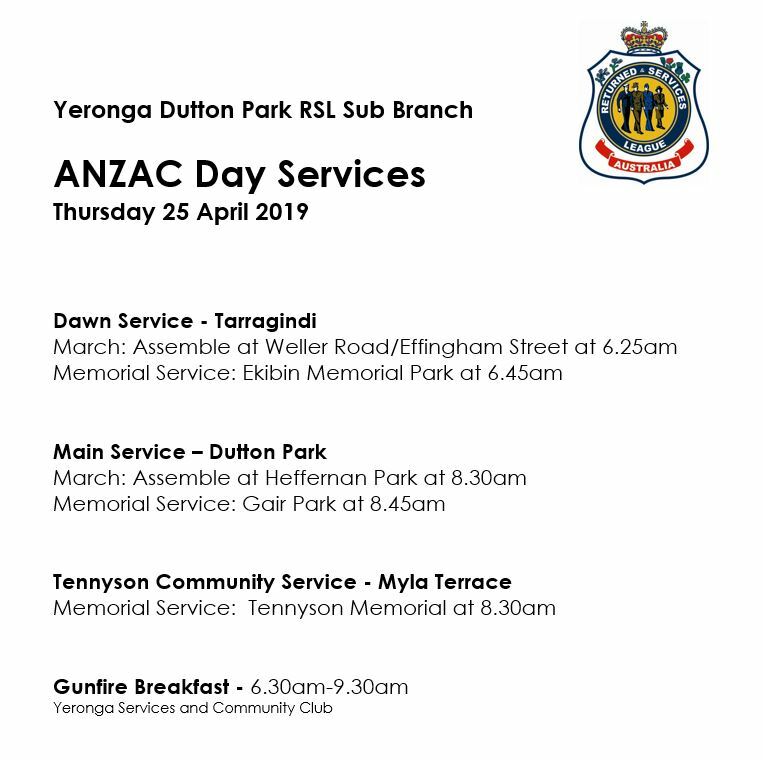 The RSL Yeronga Dutton Park Sub-Branch is dedicated to promoting the interests and welfare of Australian Defence Force members, former and serving, as well as their dependents living in the local district. We uphold the Mission Statement of the RSL – To ensure that programs are in place for the well-being, care, compensation and commemoration of serving and ex-service Defence Force members and their dependants; and promote Government and community awareness of the need for a secure, stabel and progressive Australia. The Sub-Branch provides trained officers in advocacy and welfare assistance to any ex-service member, or their relatives, when needed. Advocacy is advice and assistance when negotiating pensions; welfare assistance relates to home assistance, hospital visits, and detailed advice on eligibility for obtaining pensions. We preserve the memory and records of those who suffered and died in the service of the Commonwealth of Australia. 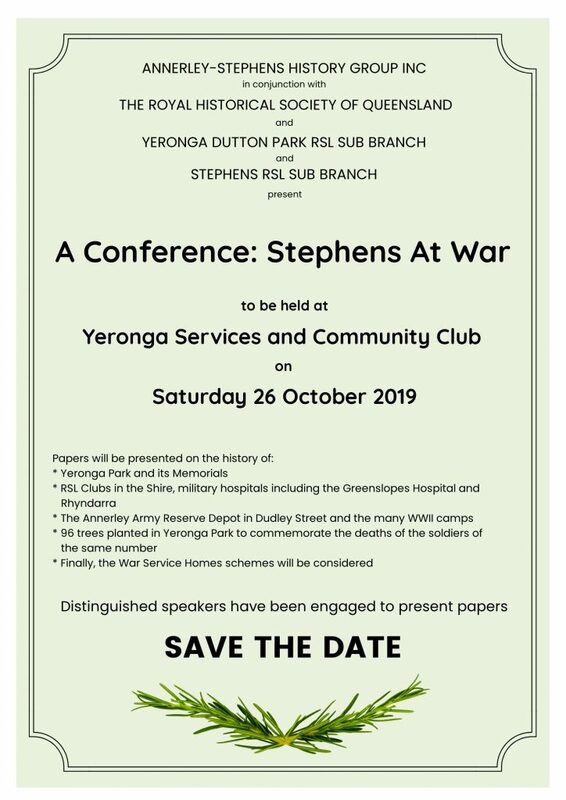 The Yeronga Sub Branch was formed in 1935 and merged with the Dutton Park Sub Branch in 1964. ANZAC Day Services are held at Ekibin Memorial Park and Gair Park, Dutton Park.